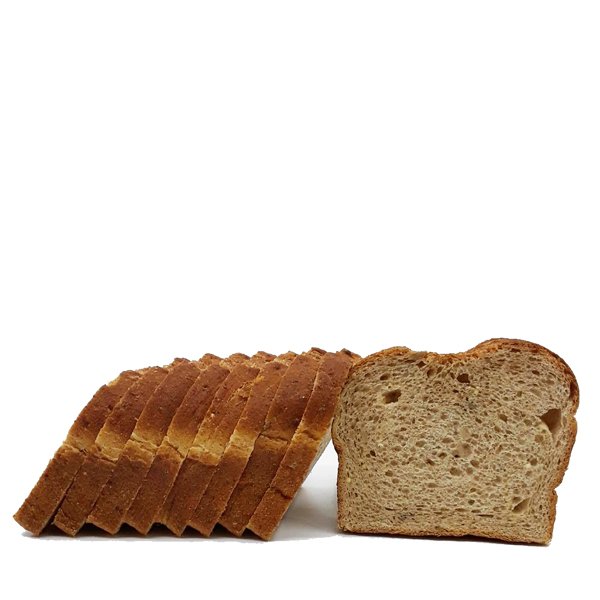 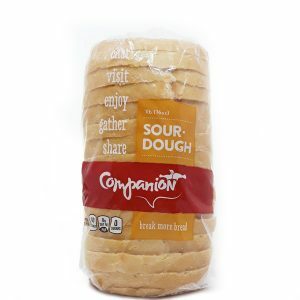 Companion breads made with only unbleached or organic whole grain flours, water, sea salt and natural leavening are best eaten the day they are baked. Age, regardless of the nature of the loaf, does cause bread to stale. 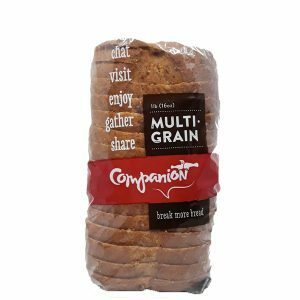 Companion craft breads are made with all-natural ingredients and absolutely no preservatives so this stuff isn’t going to last forever.